Welcome to the Ferry Funeral Home website. We hope you enjoy learning all about our firm. As you view our website, please feel free to contact us with any questions you may have. Since 1925, three generations of the Ferry family have served families throughout Vernon County. The Ferry family has lived in Nevada for generations and during those years they have been a strong source of support and encouragement to friends and neighbors they have been privileged to serve. Ferry Funeral Home was first established by brothers L.B. and M.E. Ferry. From 1955 until his death in 1996, L.B. Ferry's son Ingles, who was known as the patriarch of the family business, continued building a reputation on outstanding service that remains today. David Ferry, son of Ingles, and Jeff Benbrook, David's brother-in-law, joined the family business in 1983. Today, as owner and operator of Ferry Funeral Home, David continues to appreciate the trust families have placed with them for decades. It is our mission to continue with honor and respect. Our first location was in the 100 block of South Washington Street in Nevada. As the business grew, we purchased the Vandiver home at 224 South Washington, and then moved in 1964 to our present location at 301 South Washington. Ferry Funeral Home was completely remodeled in 2000, and features a lovely Chapel which seats up to 250 with a large family overflow area that seats 40. A modern Arrangement Room and state-of-the-art Selection Room offer families comfort and ease when planning services. Visitation areas offer a homelike atmosphere, and were designed with the comfort of the family in mind, as well as the large, well-lit parking lot. 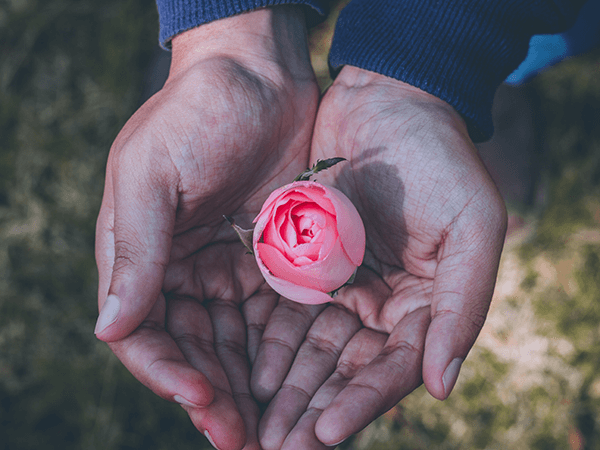 Whether planning ahead with your own wishes, or making necessary decisions for loved one, we welcome the opportunity to provide information that will help you make a decision that is just right for you and your family. 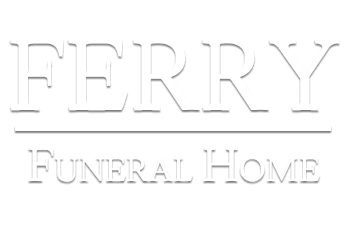 We invite you to call 417-667-3322, or email us at ffh@ferryfuneralhome.com regarding any questions you may have.